The Hong Kong government has reportedly dropped plans to scrap visa-free entry for Indians after representations from Indian officials and businessmen said such a move could seriously jeopardise businesses and tourism. Recent media reports quoting public security officials in Hong Kong said that the former British colony was considering to scrap the programme for Indians in an effort to curb the number of asylum seekers. However, Indian diplomats and prominent businessmen based in Hong Kong told PTI that the local government has dropped the proposal after representations at the highest level stating that such a move could seriously jeopardise the trade, business and tourism flows from India. A report in the Hong Kong-based South China Morning Post recently said the proposal to scrap the visa-free facility for Indians was mooted by members of the Liberal Party to curb the asylum seekers from India which registered sharp increase in recent months. Dominic Lee Tsz-king -- chairman of the Liberal Party's Youth Committee and a key force behind the proposal – defended the move as a ‘sacrifice to protect our borders’. "For legitimate visitors, it's not too much hassle to get visas these days. It can be done online or through many mediums," Lee was quoted as saying by the Post. The financial drain caused by asylum seekers more than outweighed the economic contribution by Indian tourists, he said. India is one of the very few countries which Hong Kong allows visa free travel and stay for 14 days. Both Hong Kong and Macau continued with the policy even after they became special administrative regions of China in 1997. The arrangement was continued for Indian nationals even without the reciprocal arrangement for the Hong Kong citizens who have to take visa to travel to India. While Hong Kong officials were unhappy over India not granting reciprocal visa-free arrangement for Hong Kongers, concerns over asylum seekers also rose after the numbers steadily increased recently. "There are genuine concerns about asylum seekers from India as the government has to spend substantial amounts of money to deal with them," M Arunachalam, founder and former President of the Hong Kong-India Chamber of Commerce told PTI. He said the proposal has been dropped after the Indian Consulate and his Chambers took up the matter both with the government and Liberal Party, whose senior leader James Tien asked Tsz-king to drop the campaign. 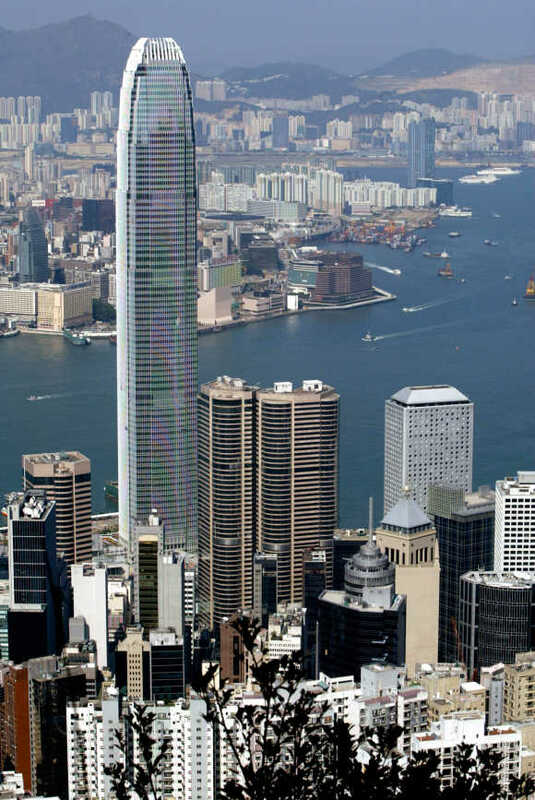 The Indian officials also clarified to the Hong Kong government that the e-visa facility for Chinese tourists announced by Prime Minister Narendra Modi during his visit to China last month will be applicable to residents of Hong Kong which will address the issue of reciprocity. The Hong Kong government also asked the Indian government to take measures to prevent the asylum seekers to directly fly there and stake claim. Many of them were being sent back after following due procedures laid out by UNHCR, which entails a lot of time and expenditure for local government, Arunachalam said. Why is all of Hong Kong thronging to see this deer?